Harper Hughes is a Junior and this is her first year reporting for The Sage. She spends most of her time on the soccer field, hanging out at the beach with her friends and traveling. 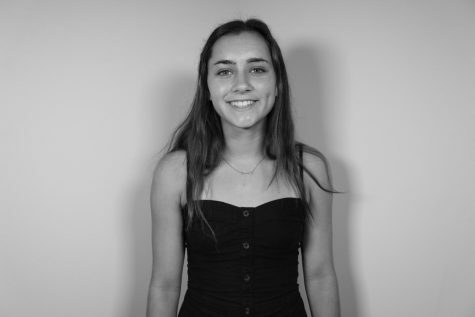 She enjoys writing and could not be more excited to be a member of Sage Creek's journalism program.